 The patch is being distributed over Steam. 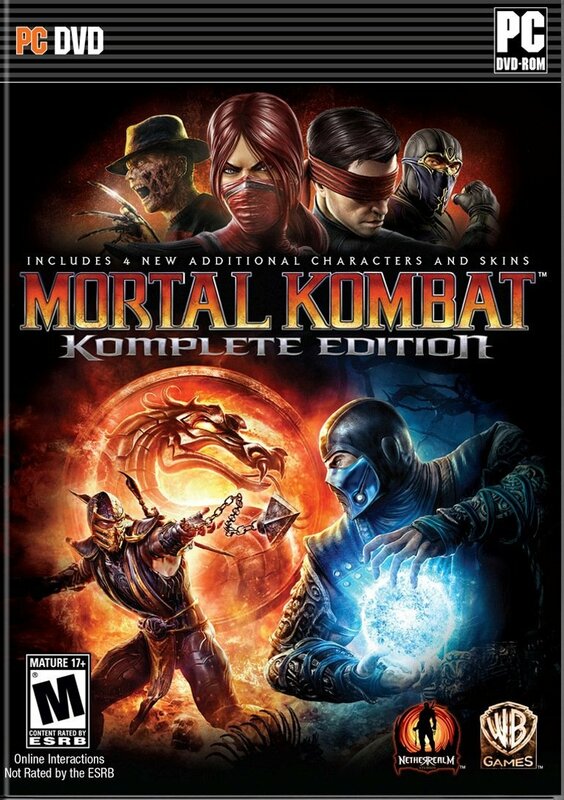 Want to know everything about the latest available installment of Mortal Kombat, then visit out Mortal Kombat 9 (2011) section. 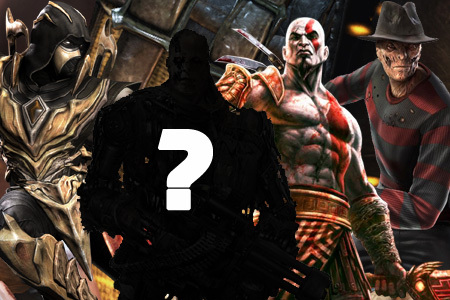 Guest Character in Mortal Kombat X Confirmed? 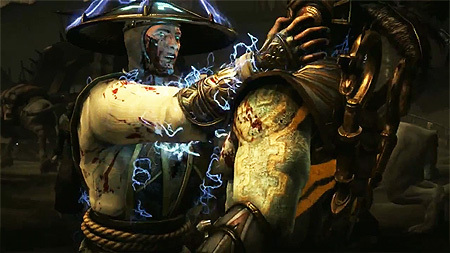 "Freddy Krueger was the most downloaded character in Mortal Kombat 9," he said. 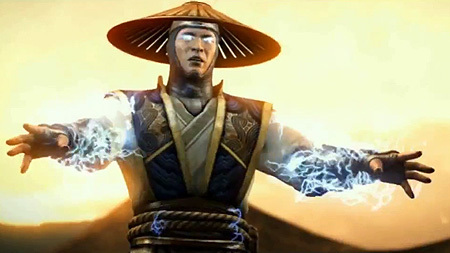 "Scorpion was the guest character in Injustice, and he was the most downloaded character in that game. It's working out for us, and I'd be surprised if we ignored those numbers." Please note that the image above is not official and was made for this article. In addition, it was also revealed that the first season will also receive a DVD release on that same date. 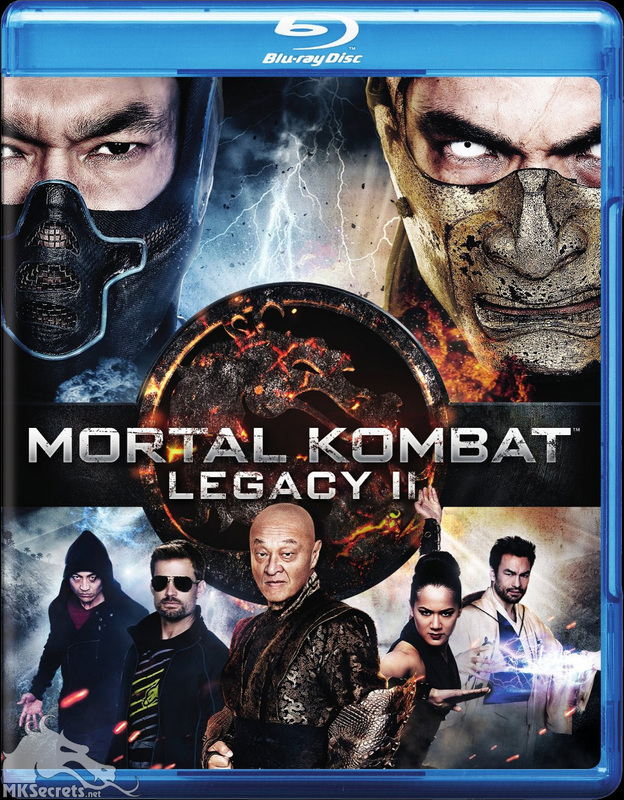 A Blu Ray version of the season has been available for more than 2 years. 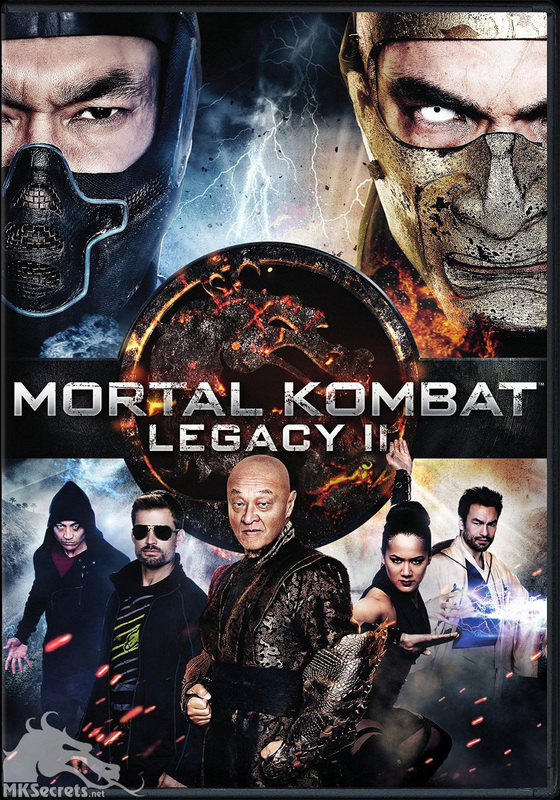 Do you miss Mortal Kombat: Legacy? 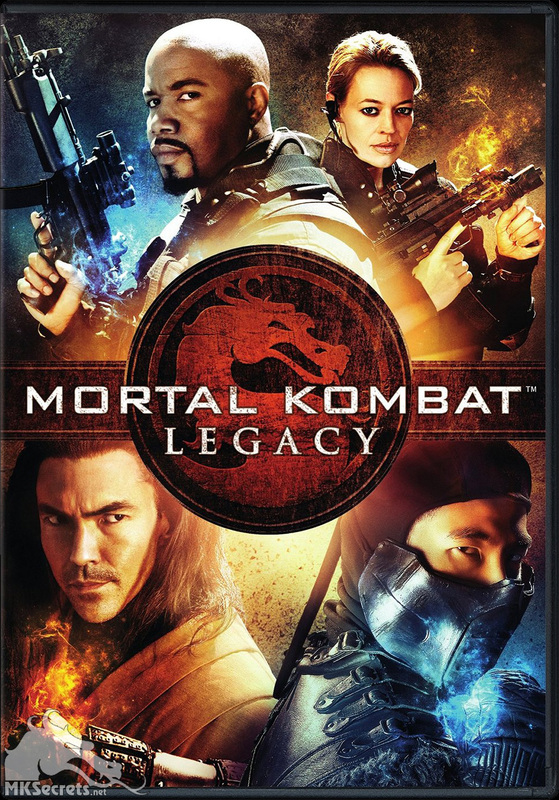 You can watch all episodes in our Mortal Kombat: Legacy section.